AT&T PARK — In September of 1990, LL Cool J sang ‘Mama Said Knock You Out.’ And on Mother’s Day 2013, the Giants were happy to oblige. 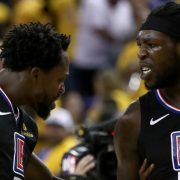 It rained solo homers and Tim Lincecum went seven scoreless innings Sunday afternoon as the G-men silenced the Atlanta Braves 5-1, taking three out of the four outings against the NL East titans and ending their ten game homestand with a 7-3 record. Pablo Sandoval launched the ball into McCovey cove for the first Giants splash hit of the season. 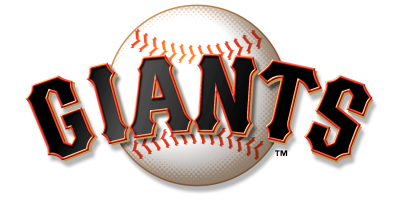 Brandon Belt and Marco Scutaro also hit solo homers, while Brandon Crawford and Gregor Blanco notched two-out RBIs. Lincecum entered Sunday’s game with a 6-5 record against Atlanta with a 3.28 ERA, but hadn’t notched a win against the rival club since April 11, 2010. He threw 28 pitches in the first inning and would find himself in the stretch with men on first and second. But he subsequently found his stride—and the strike zone—retiring seven batters and only allowing two hits over the course of seven innings. Belt put the Giants on the board first. With one out in the bottom of the second, the first baseman’s bat made contact with the first pitch he saw, rocketing the ball over the fence in left-center. Sandoval added to the lead in the bottom of the third inning in a similar fashion. With two outs, the Panda sent the ball soaring high over the right field wall and into the Cove for a solo homer to give the home team the 2-0 lead. 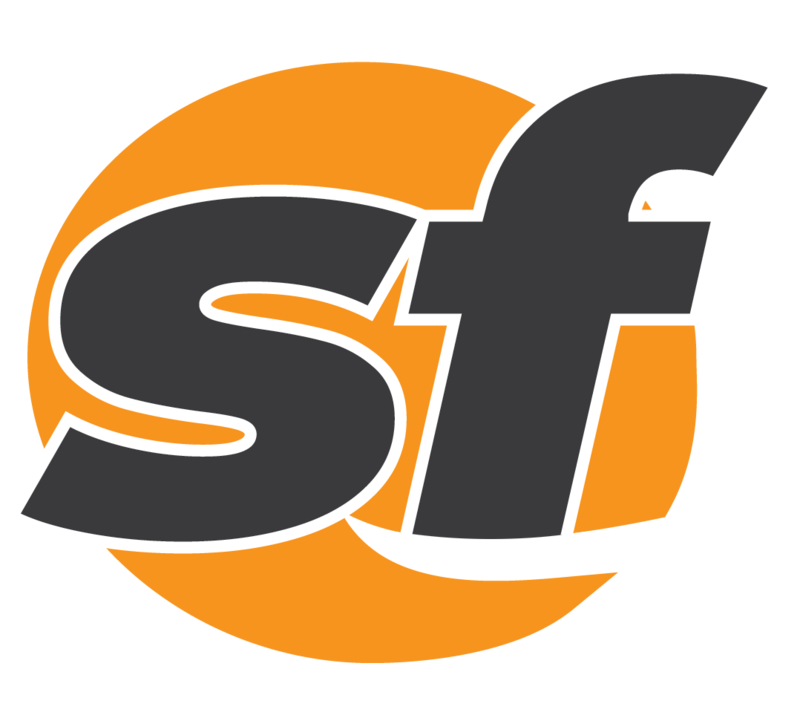 After Belt reached first on an error and Blanco walked, Brandon Crawford knocked a bloop into the right field gap for an RBI single, giving San Francisco 3-0 advantage after four innings. The assault on Braves pitcher Kris Medlen continued in the fifth inning when Scutaro hit a solo shot of his own over the center field fence. Then, after Belt drew a walk, Blanco hammered the ball up the gap for an RBI double that gave San Francisco the 5-0 lead. The Braves lone run came in the top of the ninth when Evan Gattis hit a two-out RBI double off of Sergio Romo that brought home Dan Uggla. But Romo retired the next batter to close out the ballgame. 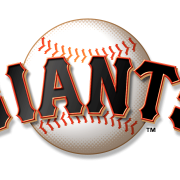 The Giants hit the road for a six game trip beginning a two game stint against the Toronto Blue Jays, starting Tuesday May 14. First pitch will be at 4:07 p.m.
Sandoval’s splash hit is the 89th in AT&T Park history, and the 63rd to be hit by a Giant. … In addition to extending his hitting streak to 12 games, Marco Scutaro recorded his sixth straight multi-hit game for the first time since May of 2009. … This was only the third time in Lincecum’s career he has thrown at least seven innings, allowing two or fewer hits with no runs.